As the Indian Premier League enters its tenth edition, Indian players will be looking to make an immediate impact and not let fatigue after a long home season get in the way of their performance in IPL 2017. 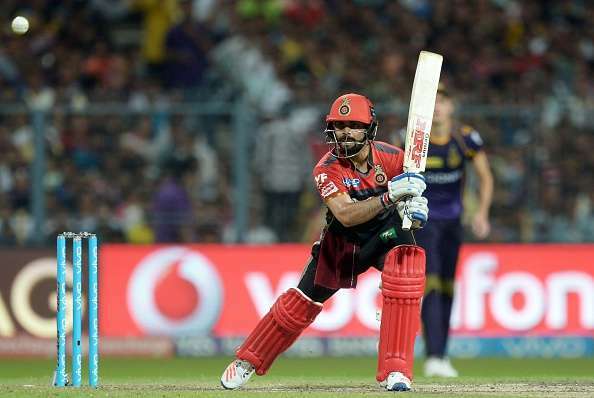 There have been plenty of batsmen who have consistently performed in the history of the IPL but only 31 have managed to get into double digits as far as fifties are concerned. And that number decreases to only nine when you make that 20 fifties or more. The likes of AB de Villiers (21) and Chris Gayle (20), who have been brilliant in the tournament don't even make it to the top five of players with most fifties in IPL history. Of the top five, only one is a foreign player. Virat Kohli may second on the run-scoring charts as far as the IPL is concerned, be one of only two players to have scored over 4,000 runs in the tournament but he only makes it at No.5 on the list of batsmen with most fifties in IPL history. In his 139 matches, Kohli has 26 fifties to his names, which is only good enough for fifth place on this list. A major reason for that was his incredible form in IPL 2016 where he topped the charts and scored the most centuries and runs in a single T20 tournament. As captain of the Royal Challengers Bangalore, there can be little doubt about Kohli's consistency in the tournament and only a fool would bet against him moving higher up in this table. In terms of 50+ scores in IPL, however, Kohli is joint-third courtesy of his four centuries in IPL 2016 and one of only four players to have 30 or more 50+ scores in the tournament. He does, however, hold the record for most fifties for a single IPL team along with Gautam Gambhir (Kohli has 26 for RCB, Gambhir has 26 for KKR).